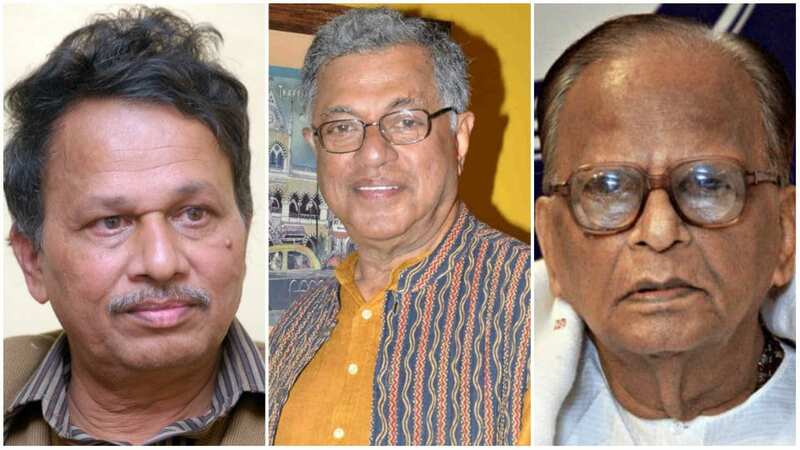 Bengaluru: In a significant move, the State Government has decided to give Police security cover to a total of 17 personalities including Jnanpith awardee Girish Karnad, senior writers Baragur Ramchandrappa, Patil Puttappa and Channaveera Kanavi. The move follows the killing of Journalist Gauri Lankesh, who was shot dead in front of her house in Bengaluru on Sept. 5. The other personalities who would get 24 hour Police protection include Minister M.B. Patil and Vinay Kulkarni, who are heading a movement seeking a separate Lingayat religion status, retired IAS officer Shivanand M. Jamdar, senior MLC Basavaraj Horatti, writers Prof. K.S. Bhagawan and K. Veerabhadrappa (Kum. Veerabharappa), Nidumamidi Mutt Seer Sri Veerabhadra Chennamalla Swamiji and former Minister B.T. Lalitha Nayak.